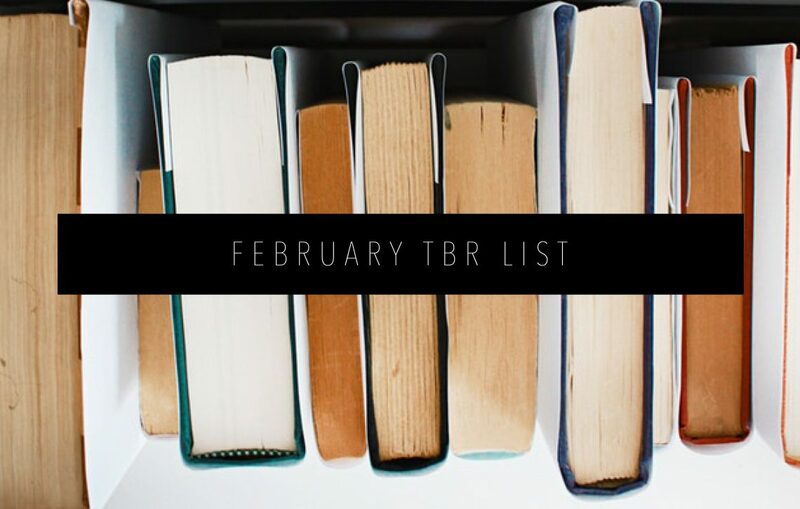 I started making these TBRs last year, and it’s really helped me stick to my reading goals. I am such a planner, and this is just another way for me to outline my life and reach my overarching goals. I rarely read everything on these TBRs, but I prefer to over-commit myself than under. I also always read something I didn’t anticipate at the beginning on the month, which is 100% okay. Like I said, this is an outline, not a final draft. 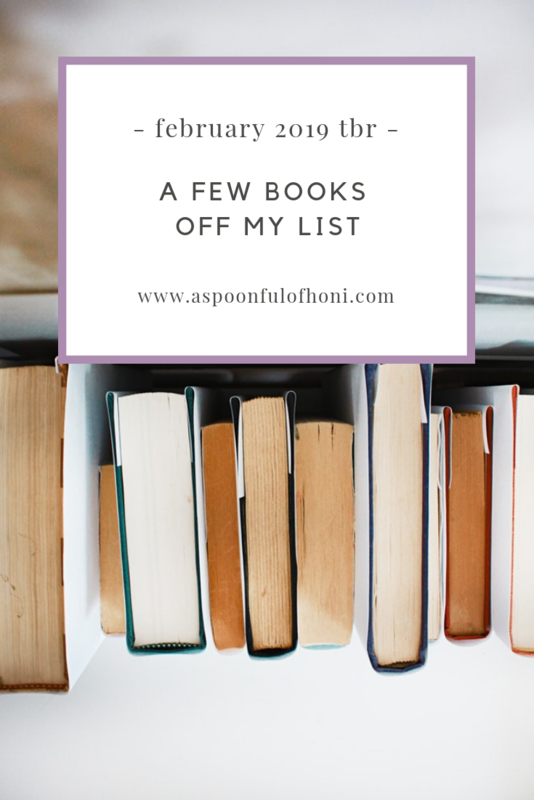 Let’s get started with my February TBR list for 2019! 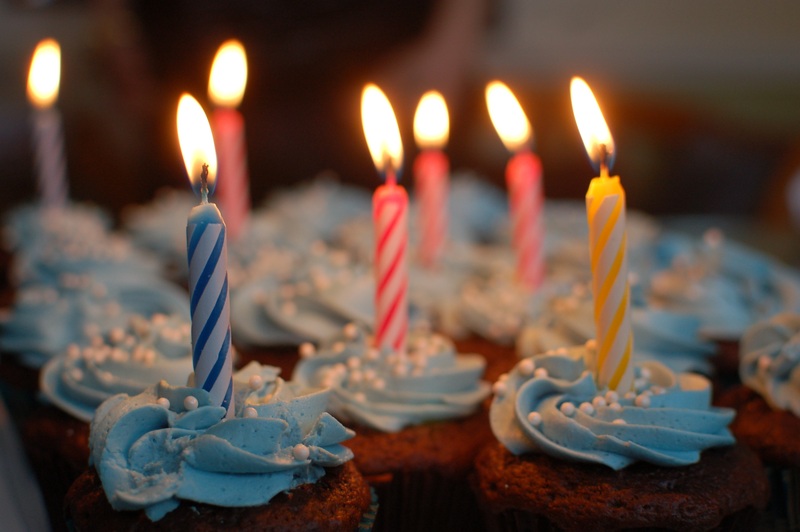 In a world where you know the exact moment you’re going to die, what would you do with your last day? For Rufus and Mateo, they decide to forge a new friendship with one another and have the adventure of a lifetime — literally. With a book that’s spoiled in the title, this one is truly about the journey. 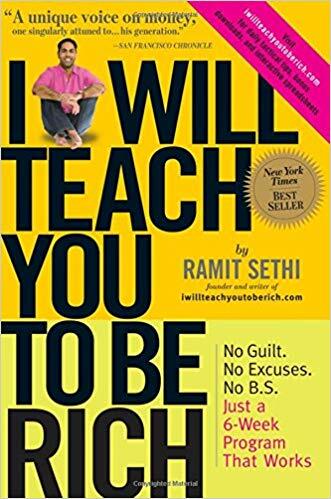 I’ve heard nothing but good things about this inspirational book, and I can’t wait to read it. The original pirate story, Treasure Island promises to be an exciting tale until the very last page. Featuring the infamous Long John Silver and canonizing treasure maps and one-legged pirates, I’m finally ready to dig into this book. 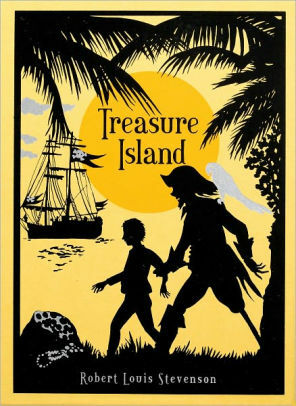 Treasure Island has been sitting on my shelf for far too long, and I’m ready to go on this memorable quest with Jim. 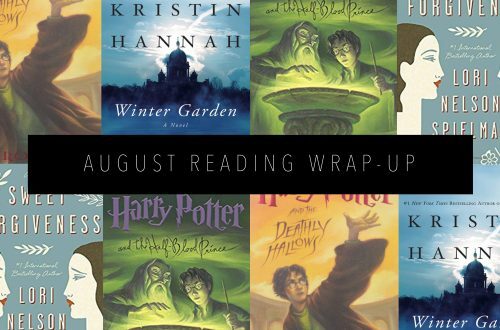 History, time travel, forbidden love — what more does one need out of a novel? 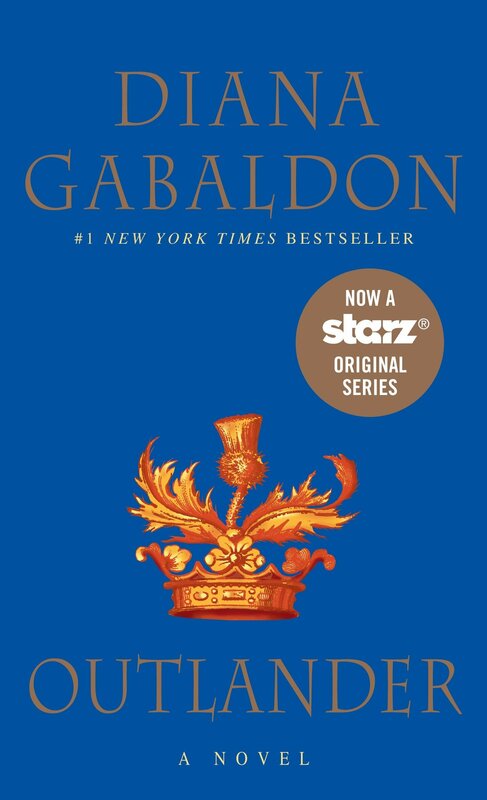 Diana Gabaldon’s Outlander features Claire Randall, a former combat nurse from 1945, but when she is magically transported to 1743, her entire world changes. She is an “outlander” that has to adapt to an entirely different life. I probably wouldn’t start this book just yet, but my book club is reading it, so I’m taking the plunge. 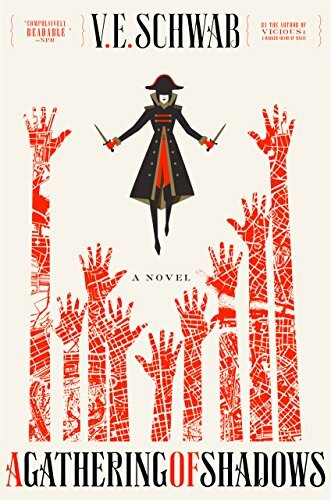 The sequel to A Darker Shade of Magic, A Gathering of Shadows takes place four months after all the destruction that occurred in the first book. Kell misses Lila and has no idea where she disappeared to after everything that happened with Prince Rhy and and the Dane twines of White London. But he can’t think about her too much because his London, Red London, is preparing for the Element Games — an international competition between neighboring countries. It’s supposed to be both elegant and choc full of rivalry, so it reminds me a little bit of the Hunger Games. 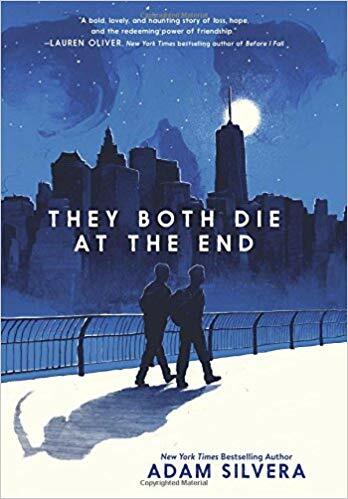 I can’t wait to dive back into this series and find out how Kell and Lila’s lives inevitably intertwine again. Last year, one of my goals was to learn more about personal finance and investing, and I’m not stopping just because 2018 ended. My brother loaned me this book a few months ago, and I’m finally jumping in. It claims to be a 6-week program to teach readers how to better handle their money. Focusing on four main aspects of financial wealth — banking, saving, budgeting, and investing — I can already tell that this is going to be a beneficial and educational read. 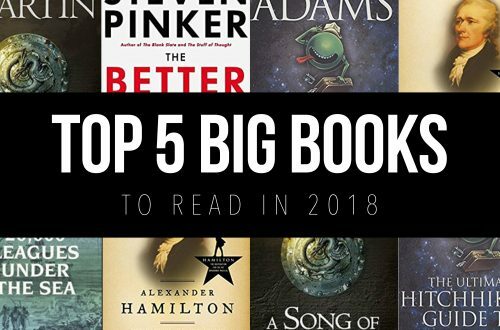 What are you looking forward to reading in February? Let me know in the comments below.